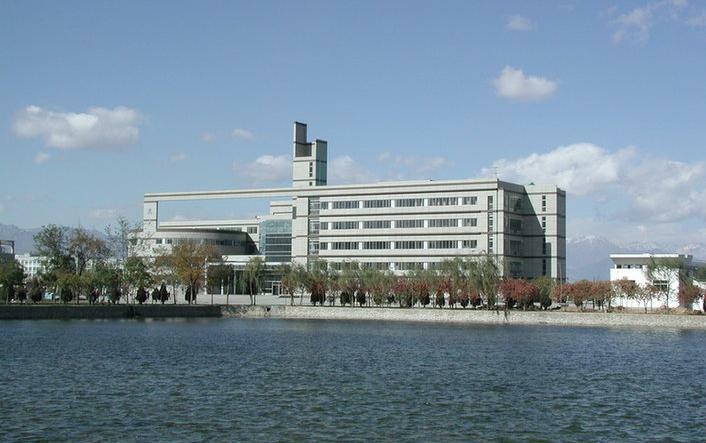 Ningxia University (宁夏大学) is a key provincial university jointly built by the Ministry of Education and Ningxia Hui Autonomous Region. It is situated in downtown Yinchuan, capital of Ningxia. The university is a multi-disciplinary comprehensive university with a history of 50 years, offering 9 disciplines (literal arts, natural science, engineering, etc) including 68 specialties for undergraduates. The school has more than 53 master and doctorate spots and an enrollment of about 30,000 students and a professional teaching staff of 2,709. The school is among the first batch of qualified universities authorized by The Ministry of Education to enroll the overseas students. What's more, the school has a large number of the teaching-the-foreign-student staff with good quality and rich experience. Over the years, the overseas students trained by the school have all achieved good results in The National Chinese Proficiency Test (HSK), with the best performance of reaching level 10. The school with a beautiful and comfortable environment on campus is an ideal place for the overseas students to further their studies.